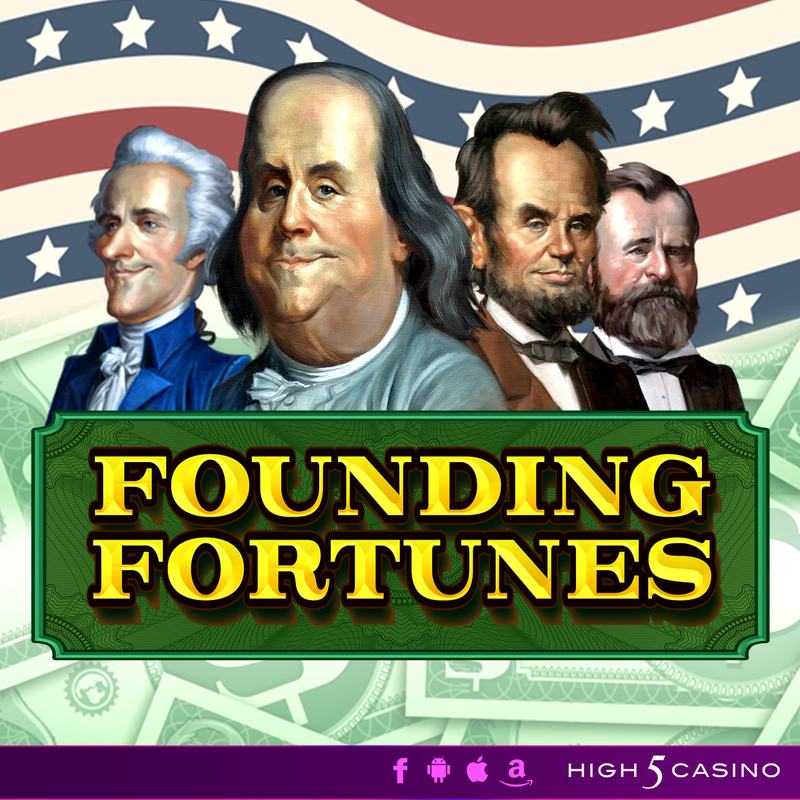 This entry was posted in game preview, High 5 Casino, High 5 Games and tagged 4th of July, founding fortunes, fourth of july, game preview, High 5 Casino, High 5 Casino Mobile, High 5 Games, Independence Day, Jackpots, Scatter Bucks, slots, social gaming by hoothigh5. Bookmark the permalink. Hi Ricki, thank you for your feedback and your suggestions. We will forward your thoughts along to our management team for review.